The whole production is pretty dazzling. The gung-ho actors serve up a string of surprises… to create a very skewed, very enjoyable show. Critic’s Pick. As Sebastian, Charles Socarides was a bright spot. He inhabited his role and delivered exuberance when the show needed it most. An outstanding ensemble. All the performances are exuberantly physical. 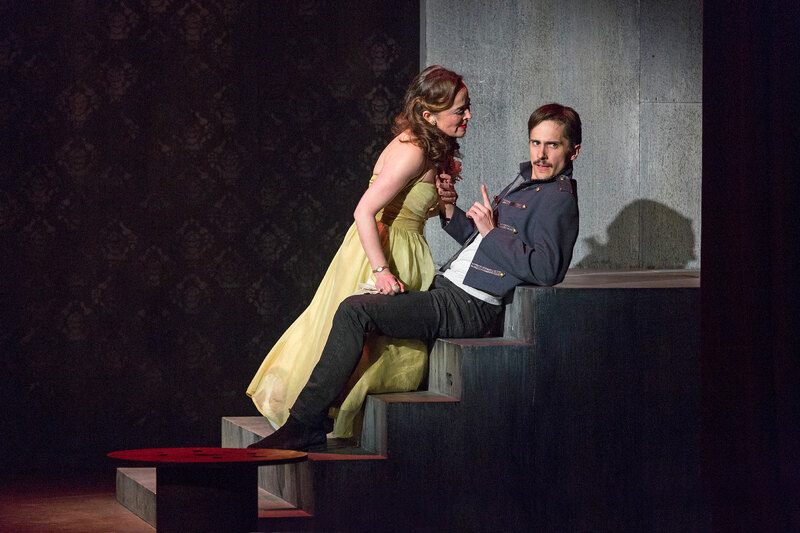 Pig Iron’s Twelfth Night captures the giddy extremes of romantic beguilement, its highs spin wildly and its lows are mournful and bottomless. They makes it look effortless. Socarides is the most noticeable Sebastian I have encountered. Director Dan Rothenberg gives Sebastian weight, and Socarides makes the most of his opportunity. He comes on in full force… His alacrity at accompanying Olivia to the inner chambers of her mansion is fun to behold. This production will warm your heart and have you rolling in the aisles with laughter… Sieh turns in a convincingly masculine Cesario, out-butched only by her boy-band-handsome twin brother Sebastian played by Charles Socarides. 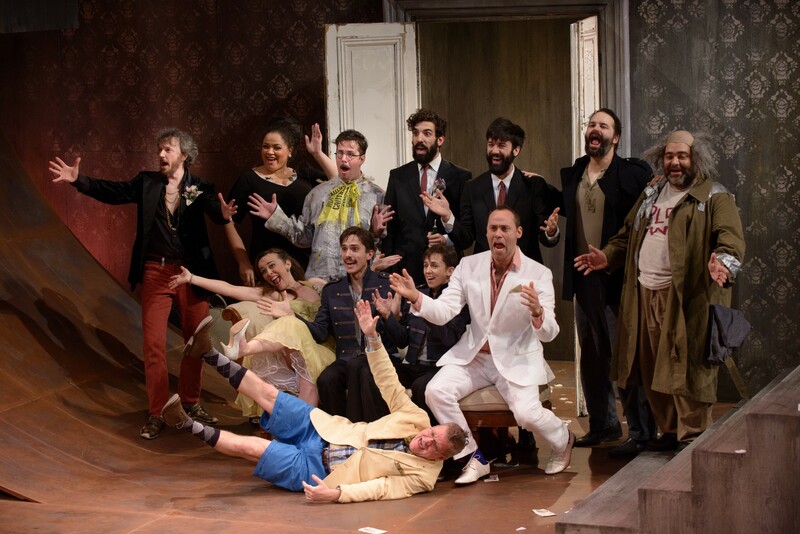 Pig Iron’s Twelfth Night is perfect.